Order in 12 Hours 23 minutes 25 seconds for dispatch today! Excellent detailed map for navigation. Super fast delivery and keenly priced. 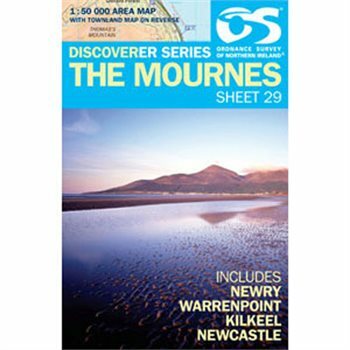 A great map to navigate your way around the Mournes with confidence.